Virtual Computers are used on a daily basis by IT professionals to do a myriad of different things. Virtual computers are used to run multiple servers on one physical server as well as creating test environments for programming and networking. 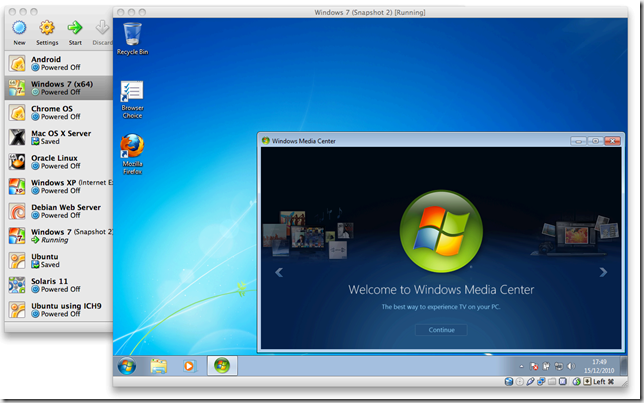 While VMs (Virtual Machines) are very popular in IT, most normal computers probably are completely unaware of them and how they could be used. I will go through what a VM is and how you can get started with one. Virtual Machines a very helpful because you have a completely separate computer that you can use and no matter what you do it will not affect your Windows computer. Virtual Machines are great when you want to learn a new OS or programming language, but they can also be great if you want a separate computer for your finances or bookkeeping. The virtual machine is a separate computer but it is important to understand it still uses the same resources as your regular computer so if your physical computer breaks your virtual wont work. If you want more info about the whole concept of virtual computers Makeusof has a helpful write-up. To setup the VM you need to download software which will be used to manage it and if you want to create a Linux VM you can download the files needed to create the VM. Virtualbox is a free open source software that I use to manage my VMs, it works well and has some helpful features. 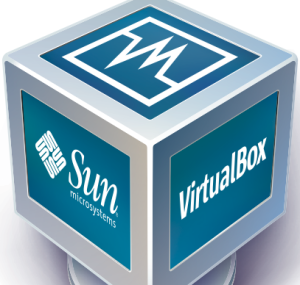 Virtualbox allows you to create a snapshot of the virtual machine which is like a complete backup so no matter what happens to the virtual it can be restored to that point. To download Virtualbox go to Virtualbox.org and select download and version for your Operating System. Once you have Virtualbox downloaded you want to make sure you have an ISO file for the operating system you are going to install. 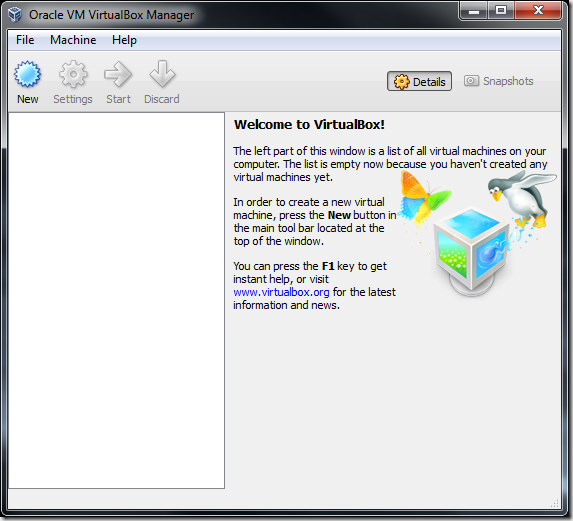 If you don’t have an ISO you can get a virtual image for Virtualbox at Virtualboxes.org. They have images for many different Linux distros that are free. Now that you have everything you need to create a VM you can start. Here is a step-by-step video explaining how you create your first virtual machine. When you finish going through the video you will have a VM setup on your computer. Then you can experiment with a different OS or if you setup the same OS you will have a clean virtual computer you can use for whatever you want. Virtual machines make it very easy to try different software applications and I am sure you will find it helpful to have the VM setup on your computer. I hope this post and video has helped you get into virtual computing and look for more how-to videos and article related to Virtualbox and VMs because there are many more aspects to them that can be helpful. Well I guess you are right you have to finish setting up the Virtual Machine like setting up a new computer but the video gives you a good beginning tutorial on setting up a Virtual Machine on your computer.